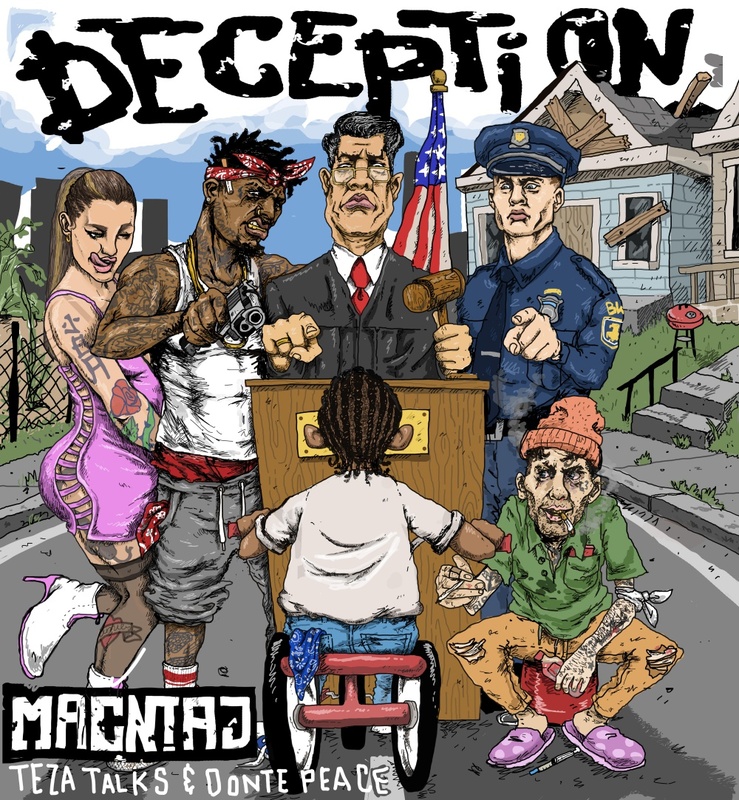 Seattle musical genius Macntaj kicks off the new year with the incredibly dope and personal new single “Deception” featuring Donte Peace and Teza Talks. Stripping the song of drums for the verses, Macntaj takes time to paint the picture of his struggles and hardships that brought him here and made him the person that he is today. 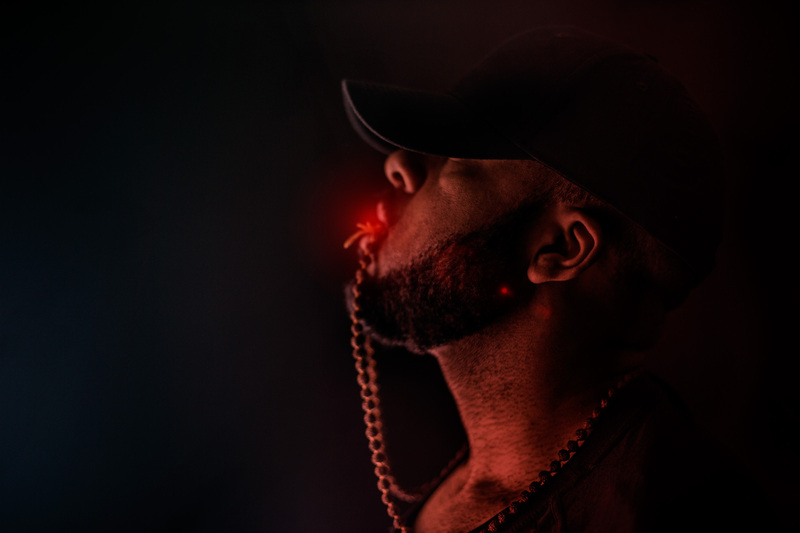 Live trumpet and emotional piano chords add the perfect elements to Donte and Macntaj’s verses, while vocalist Teza nearly steals the show by the time the hook comes around. Over the past few years Seattle hip hop has definitely made a name for itself through detailed production, well thought out song structures and increasingly relevant topics, and with his new release it sounds like Macntaj could be next up to reach elite status. Recently featured on Bassnectar’s Unlimited album and releasing music with his crew Slightly Flagrant, Macntaj is looking to keep the momentum going in 2017 and beyond. Stream the new fire from Macntaj below and look out for more new music coming from this rising Seattle star.